It's that time of year! 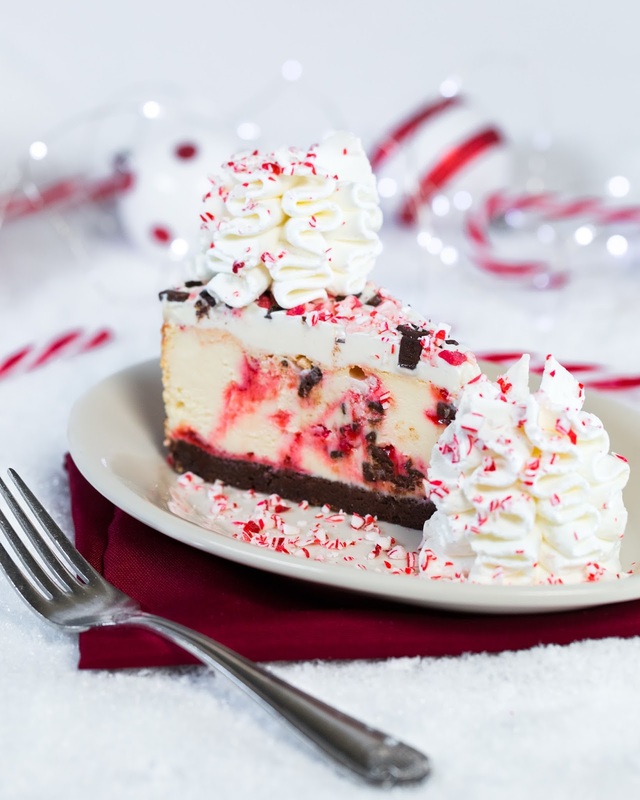 Shopping, feasting, and the return of The Cheesecake Factory's seasonal Peppermint Bark Cheesecake! The cheesecake features a white chocolate cheesecake swirled with chunks of chocolate peppermint bark, topped with white chocolate mousse and sprinkled with chopped peppermint. For every slice of Peppermint Bark Cheesecake sold through the end of the year, The Cheesecake Factory will donate 25 cents to Feeding America, the nation’s largest organization dedicated to fighting domestic hunger through a network of food banks. In Hawaii, donations benefits Hawaii Food Bank. And in the spirit of giving, for every $25 in gift cards purchased the day after Thanksgiving (Nov 24, 2017) through the end of the year, guests will be rewarded with a Slice of Joy Card. These Slice of Joy cards can be redeemed for a complimentary slice of cheesecake January 1 through March 31, 2018. To help celebrate the holiday season, Hawaii Mom Blog has partnered with The Cheesecake Factory to give away two (2) $25 gift cards!